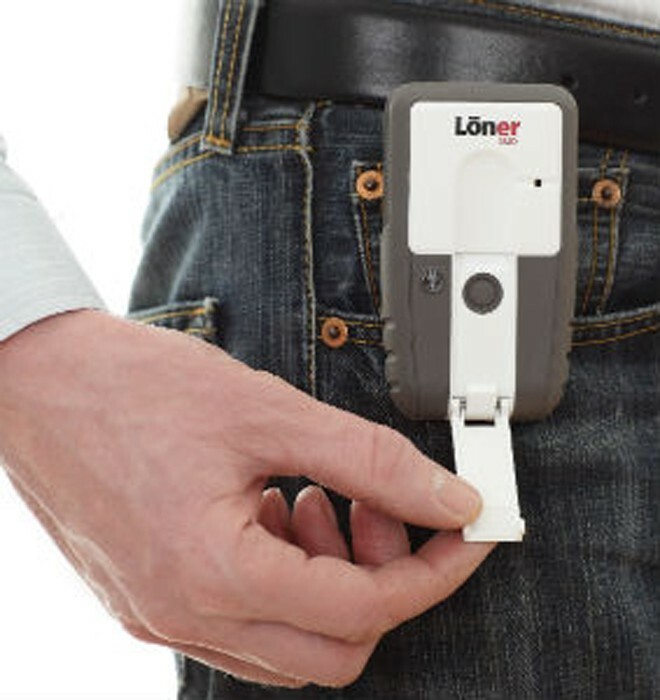 The new Loner M6 is a revolutionary market leading product aimed at ensuring employee safety in the workplace. With cleverly advanced GPS positioning and a suite of fully functional alarms, incidents can be acknowledged and the necessary help provided in the fastest possible time. 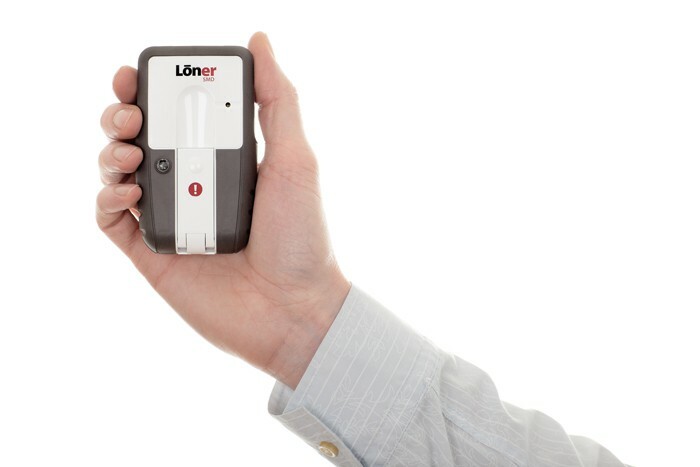 Operating in uncontrolled working environments can be inevitable, but compromising your employee's safety is no longer an issue with a Loner M6. 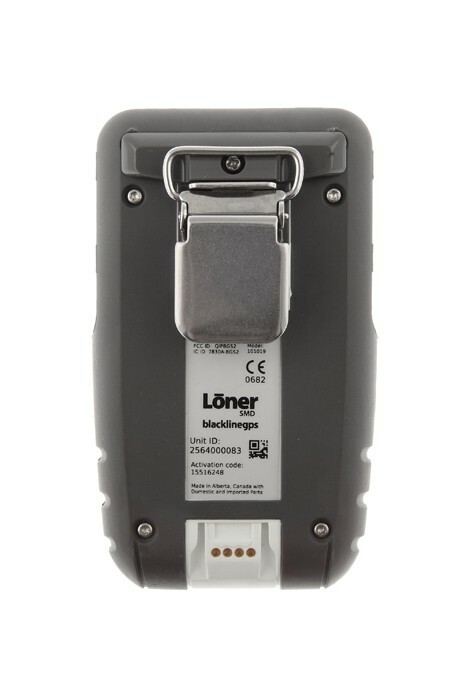 Designed to raise the alarm in all manners of situations and environments, the Loner M6 System ensures that lone workers are never truly alone.The Loner M6 is a revolutionary lone worker alarm already well established as a market leading Lone Working Safety solution in Canada and the US. 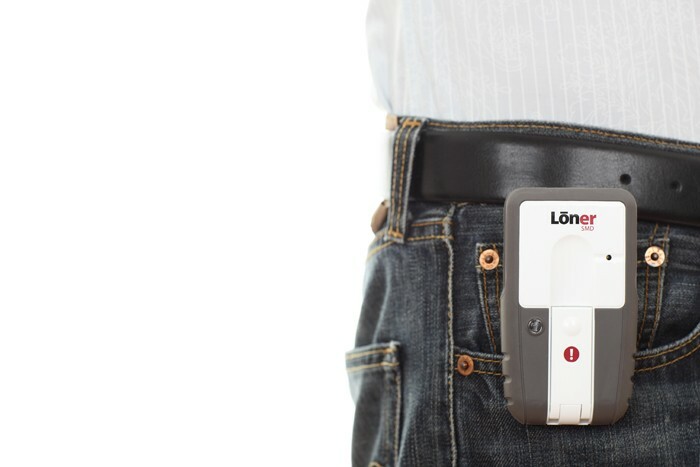 The device comes with a web-based portal, meaning no software has to be downloaded, which can be accessed anywhere with an internet connection. The Loner system is so customisable that it can accommodate even the most unique of organisation structures. Featuring internal accelerometers and gyroscopes, trips and falls trigger a Man Down alarm, in addition to a No Motion alarm if the worker becomes motionless. In addition to these there is also an Emergency Alarm, which is sounded by pulling a clever emergency latch negating the majority of false alarms. 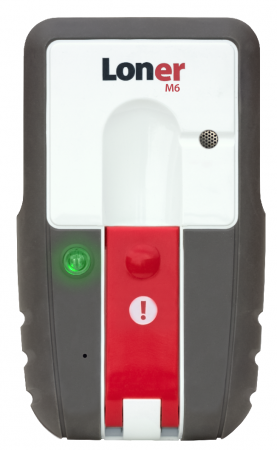 As well as a Silent Alarm, designed for hostile environments when the worker would like to mask that help is on it's way. 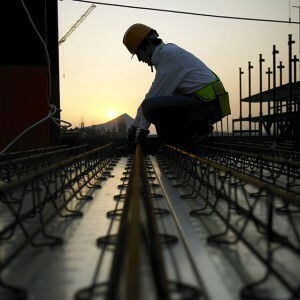 Self Monitored Plans are self managed; with instant automatic Emails, SMS messages, and Web Portal Alerts Blackline 24/7 Monitored Plans include all of the above, with the addition of Blackline's 24/7 Alarm Call Centre Monitoring.